The Cheese Traveler is excited to introduce its new sandwich and panini menu, which will be available Tuesday through Sunday beginning this weekend (November 2nd.) Sandwiches will be built on loaves sourced from Bonfiglio & Bread in Hudson and will feature a variety of high quality meats, cheeses, condiments, and other fine accompaniments. Offerings will change based on seasonal availability and inspiration, and can be enjoyed in-store or packaged to go. 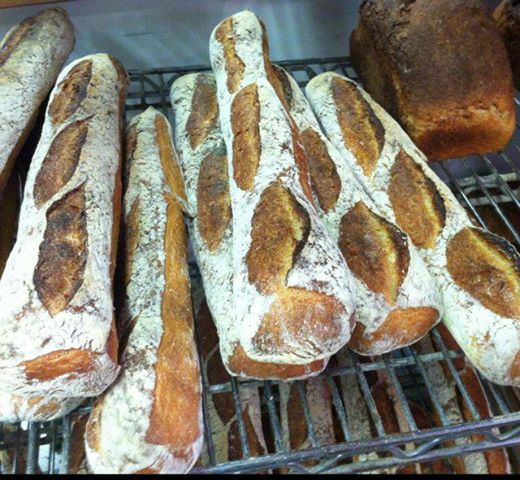 Bonfiglio & Bread’s artisan baked breads will be available in the shop regularly. 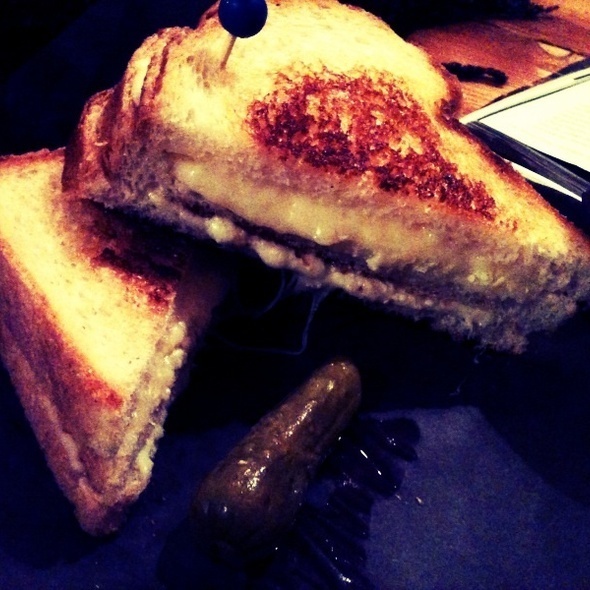 This entry was posted in Uncategorized by The Cheese Traveler. Bookmark the permalink.